Something Turquoise's New 2016 Bridal Blogger! 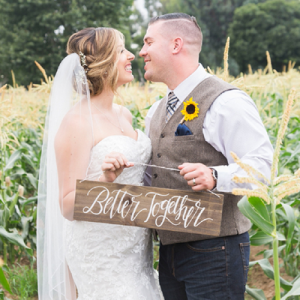 Welcome Kelli Fulkerson – Our New Bridal Blogger! Hello DIY Darlings! I am Kelli, a misplaced Midwestern girl living and planning a wedding in the magnificent Lone Star state. Wedding planning is one of the most blissful (and sometimes stressful) times in a bride’s life, and I am thrilled to be sharing my time with y’all. We are currently at 5 months and counting, so let’s do this! As soon as we were engaged, we knew we wanted to get married in Texas, even though my entire family lives in Michigan. Some may call us “untraditional” but we live in Texas, and don’t foresee a move anytime in the near future. We knew the wedding would be the perfect opportunity for my family to take a vacation, and it will let us showcase our beautiful West Texas home. Finding a wedding theme was so awe-inspiring! My fiancé is a true Texan cowboy at heart, and absolutely loves everything about the state of Texas. Rather than decorating everything in handkerchief pattern, denim and straw bales (a typical, not true Texas stereotype) we wanted to add a chic-southwestern spring feel. 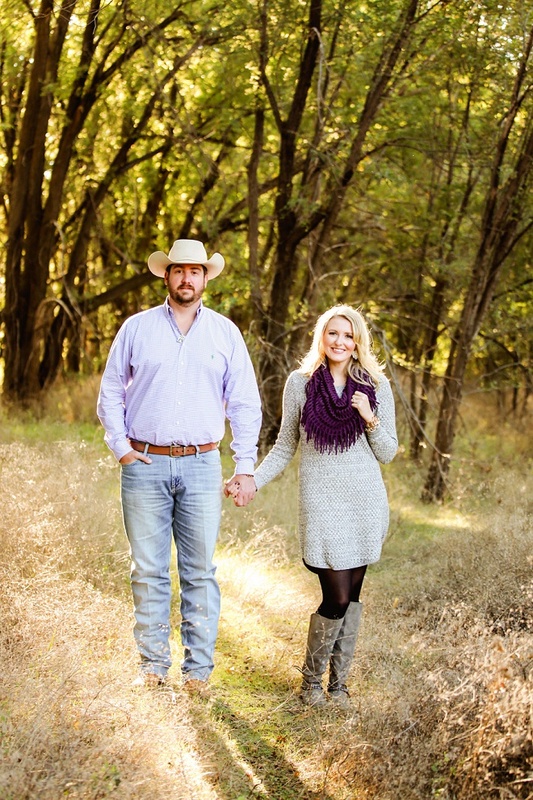 Image courtesy of: Allee J.. You can visit this post to view our entire engagement session! 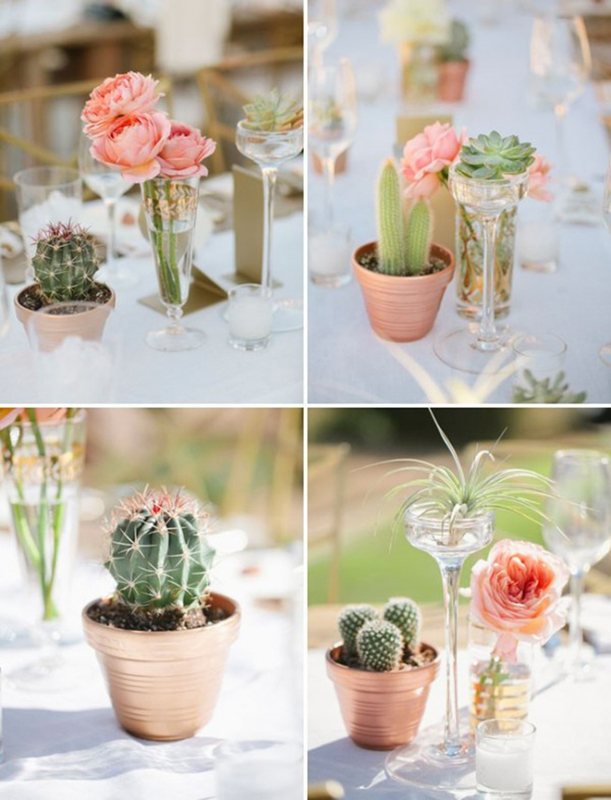 These cutie-patootie cacti centerpieces gave us some of the inspiration we wanted to create the perfect southwestern-chic feel for our spring wedding! The first decision we made was on colors and our theme really began to build itself around our rural childhoods. We both were extremely blessed to be raised in rural America surrounded by generations of farmers and ranchers with a deep appreciation for American agriculture. This upbringing made our venue selection simple. 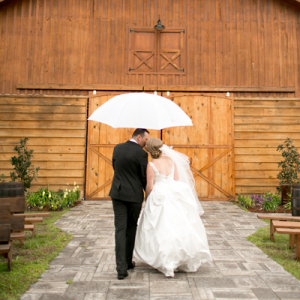 We have family friends who built a rustic barn wedding venue for their own wedding in 2013, and the space is perfect for our special day. Not to mention the potential DIY projects are endless in this venue. Navy blue, dusty rose, gold tones and natural greenery are the colors we decided to use. 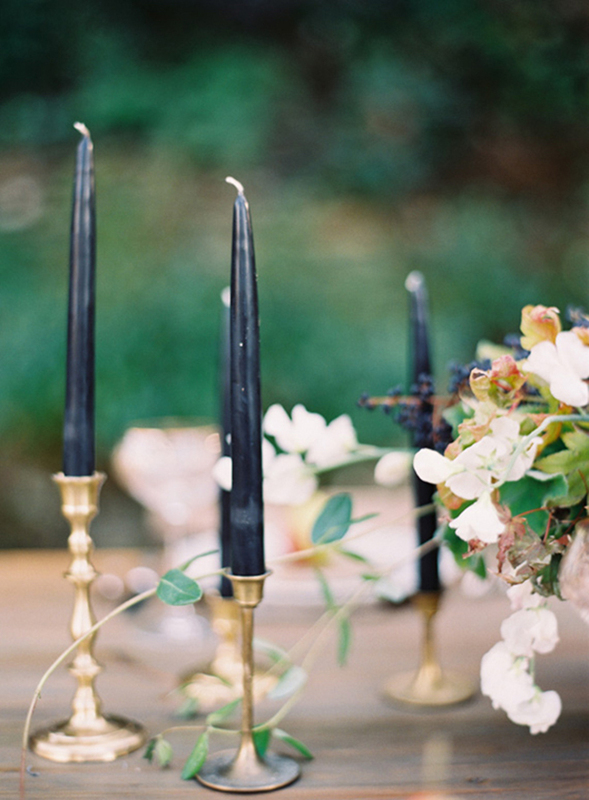 These simple vintage candle sticks will be the perfect addition to our tables. 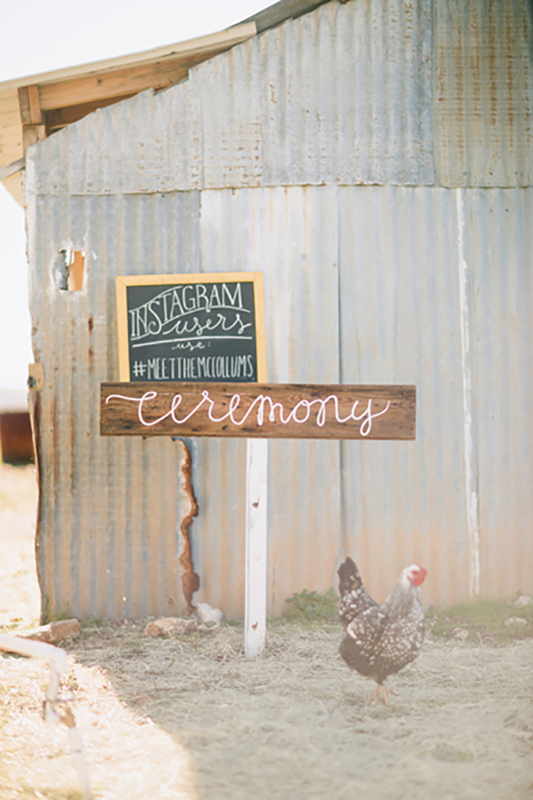 It’s time to sharpen my calligraphy skills and replicate this adorable DIY painted ceremony and chalkboard social media sign. I also think we need to purchase a cute chicken! 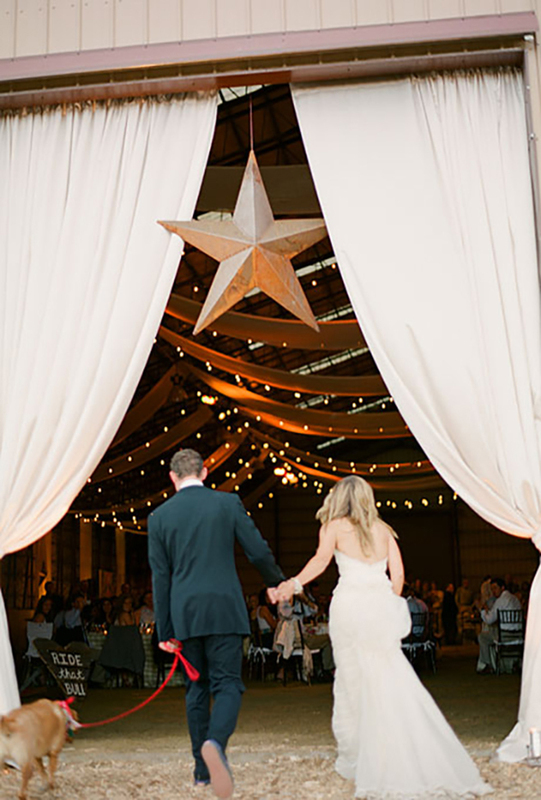 I adore these whimsical drapes and the giant metal star is perfect for a Texas wedding! 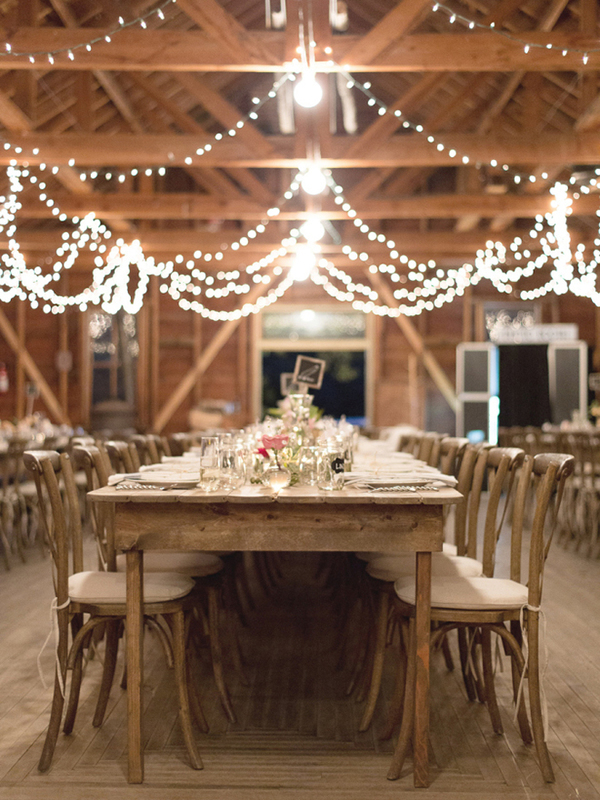 The thought of friends and family gathering around these beautiful rustic, wooden farm tables to share our first meal as husband and wife, truly indescribable. Swooning! 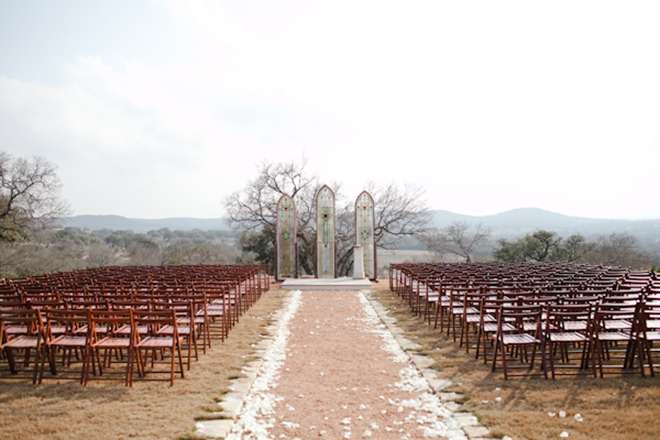 Creating an outdoor wedding to resemble a church is genius for nature lovers who want a more traditional feel. Not to mention the beauty element these stained glass windows will bring to your ceremony for everyone to admire! 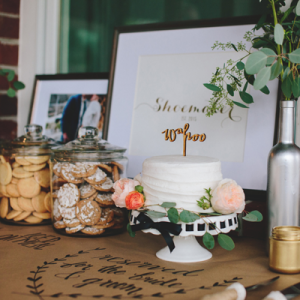 Brides, whatever you do, don’t forget to let yourself enjoy all the small-detail planning! This is where we felt we were able to really share our personal styles and showcase our love and admiration for one another. See you in a few weeks ladies and gents as we get ready to plan bridal showers!